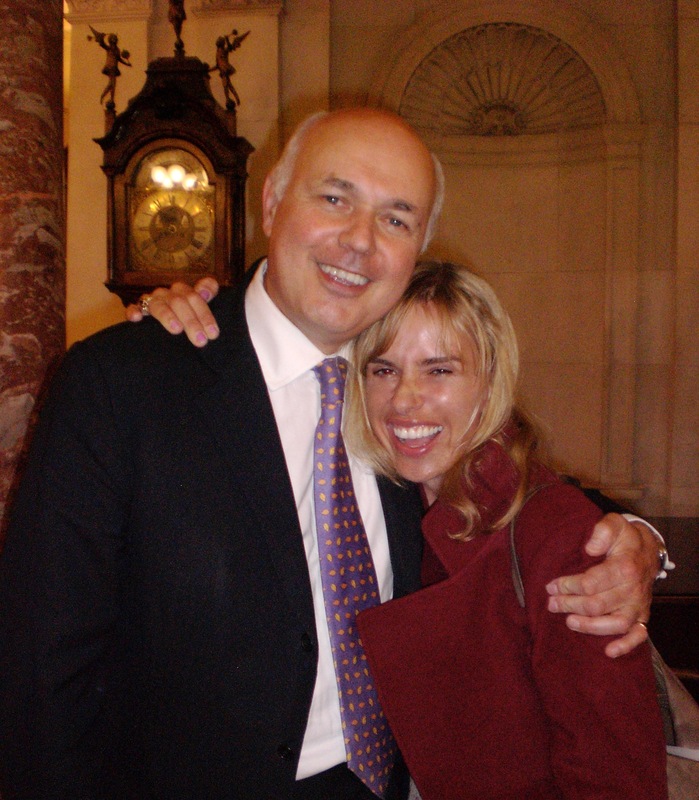 Sadie goes on 50 Worst Dates with Philippe Joly! 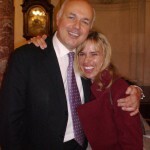 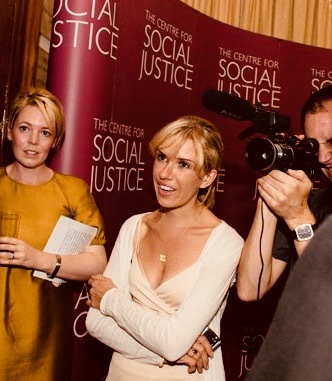 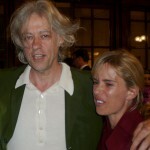 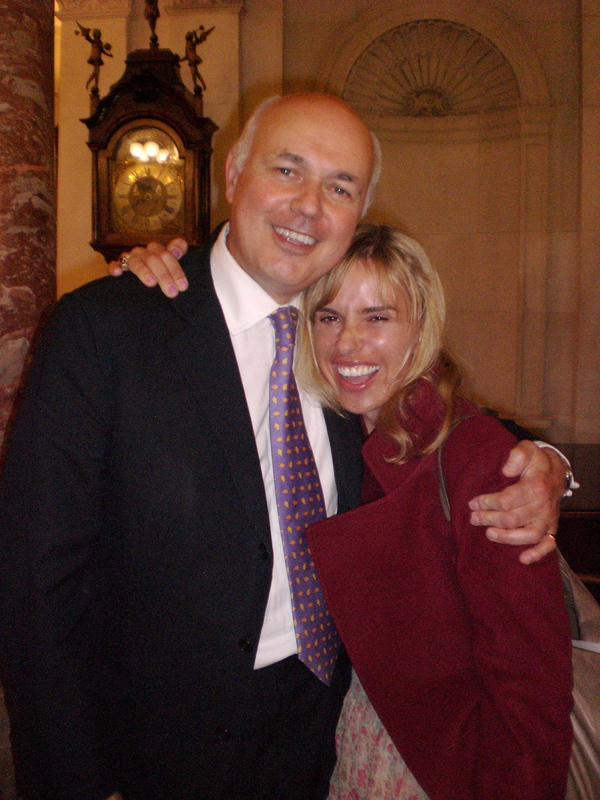 Sadie attended the Centre For Social Justice Awards in London with Sir Bob Geldof and Iain Duncan Smith, whom she met while producing & presenting a series of short films for Channel 4 about the work of the Centre for Social Justice in 2009. 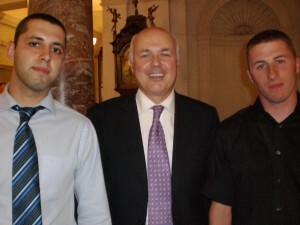 Sadie was accompanied by two former mentees: Luke Tucker, whom she mentored through The Prince’s Trust and recently sponsored to train as an apprentice horse whisperer at the home of Monty Roberts in California, and Daniel Doran, whom she mentored over 4 years working as a volunteer mentor to young offenders at London’s Feltham Young Offenders Institute. 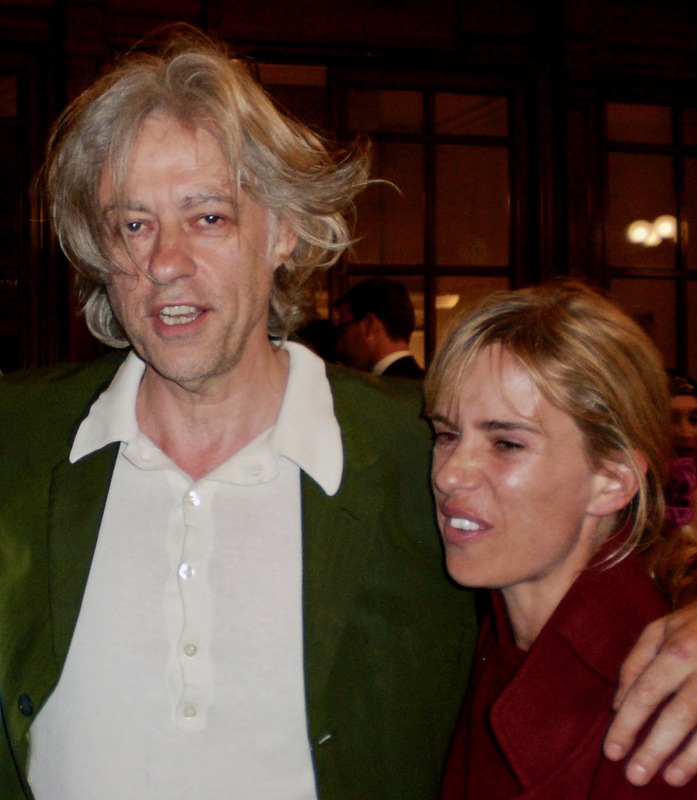 That’s what I call an hilariously impromptu awards date!